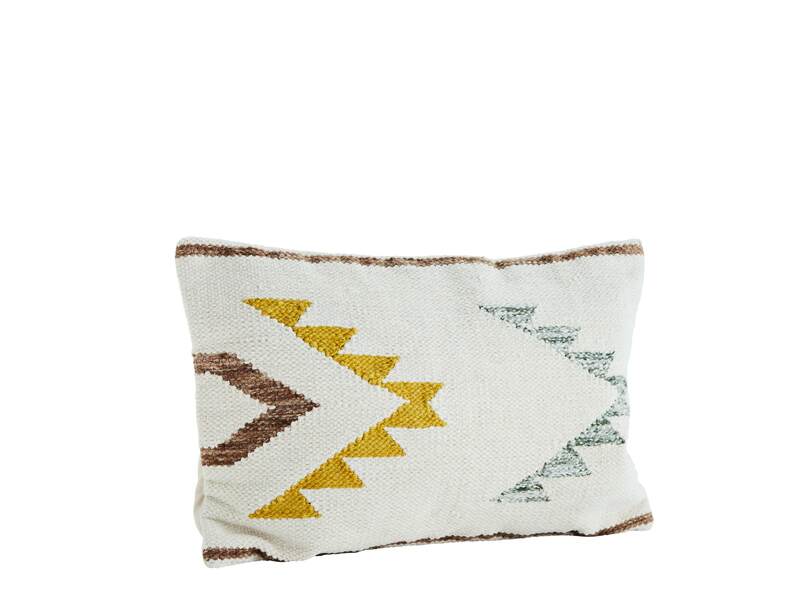 Woven cushion with colour detailing - a great cushion to add some texture to your bed or sofa. Would also soften a rattan/wooden chair. Little Deer in Pyecombe Brighton, United Kingdom.